We love it when our team grows, so to celebrate here is a little interview with our newest member of the Hills HQ Team, Louisa Proctor. What attracted you to Hills and the world of plants? I had worked in retail for years for a local lifestyle store and had always been passionate about homewares and interiors. I loved the botanical prints appearing on soft furnishings and stationery but knew very little about the actual plants from which this inspiration had been drawn. I heard through a friend of a friend that there was a possible opening at Hills and after looking at the website I was keen to learn more. There’s a lot to learn but I am enjoying the challenge and it’s good to get my thinking cap on again. 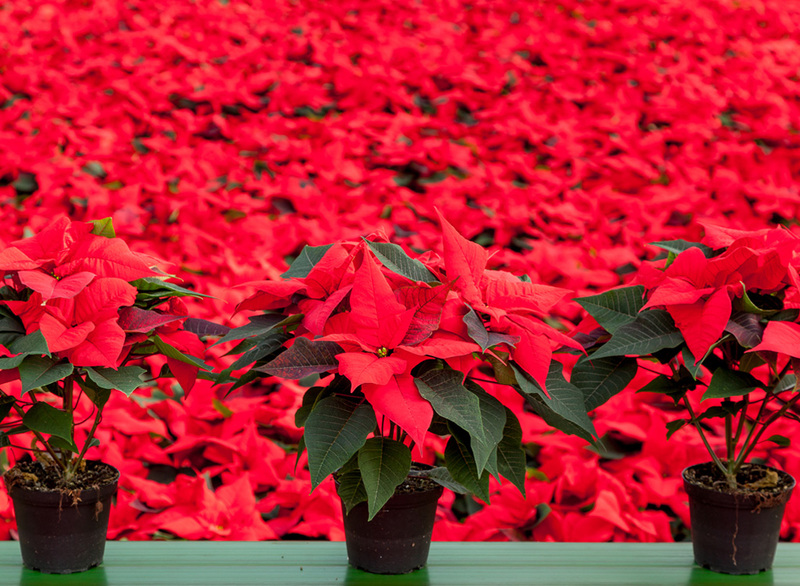 As a newbie to plants, do you have a favourite? 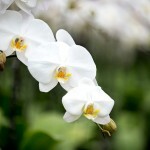 I love the orchids, there are so many different varieties! I’ve had to do quite a few shelf life trials and the closer you look at them the more detail you notice and the more beautiful they become. My current favourites are a pure white variety and the pale pink one with a dark pink mouth! I’m also surprised at how much Hydrangeas have grown on me, I never used to be a fan as I thought they were quite old fashioned but again there are so many different varieties, in such pretty pastel colours. They recover well too, they can look like they are dying but if you give them a good drink they almost spring back to life before your eyes! Now you are getting to know more about plants. Do you have any handy hints? When it comes to orchids I’ve learnt that less is more. They don’t like to be over watered or to sit in water; they just like a little water every 1-2 weeks. Hydrangeas are quite the opposite, they are very thirsty and it’s best to water them every few days and in hot weather every day. What are you looking forward to over the coming months? I’m looking forward to the launch of all the Autumn lines, and also seeing Christmas all come together and basically experiencing Christmas at Hills! The Christmas packaging and ceramics will be arriving soon so it will be starting before we know it. 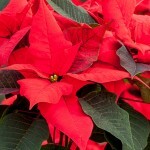 The Poinsettias are being grown next to the office, so it will be great to see those turning red soon too!